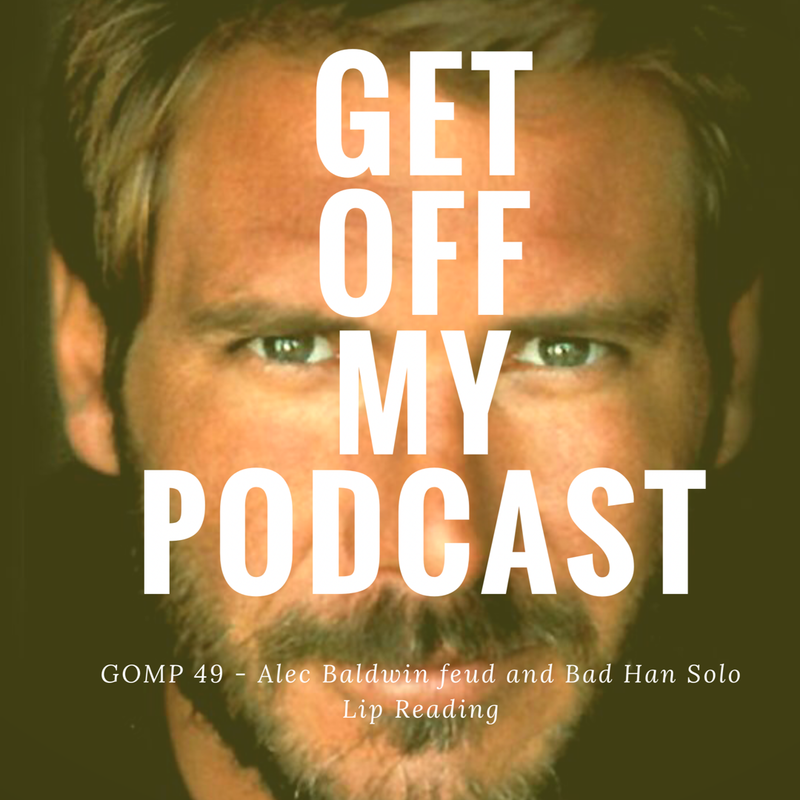 The Last Jedi – Reviewed: Get Off My Podcast! We finally are turning in our Star Wars homework. 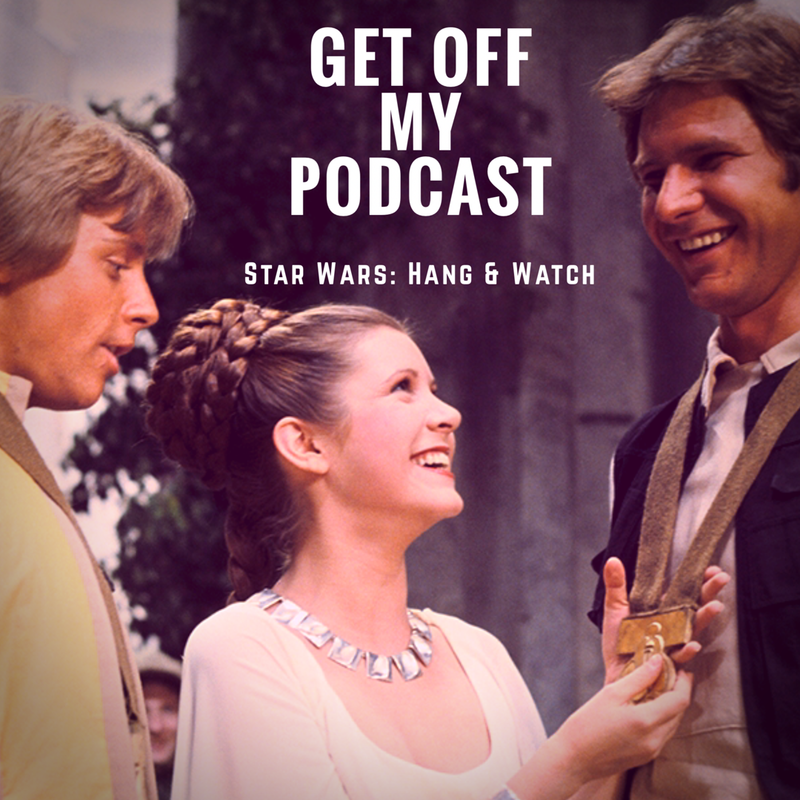 It’s late but here it is, our review of Star Wars: The Last Jedi! Did we love it? Hate it? Worst Star Wars movie ever or best? Did Rian Johnson get Star Wars right? 39.0MB | 1:25:22 | WARNING: Cussing!